Most everyone can say they have a fireplace in their home. But only a lucky group can say they have a wall mounted electric fireplace. 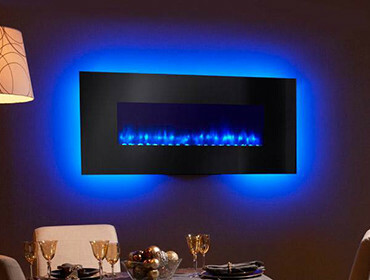 Add a unique flair to your home by mounting a fireplace right on your wall in your living room, bedroom, heck you can even put one in your bathroom! 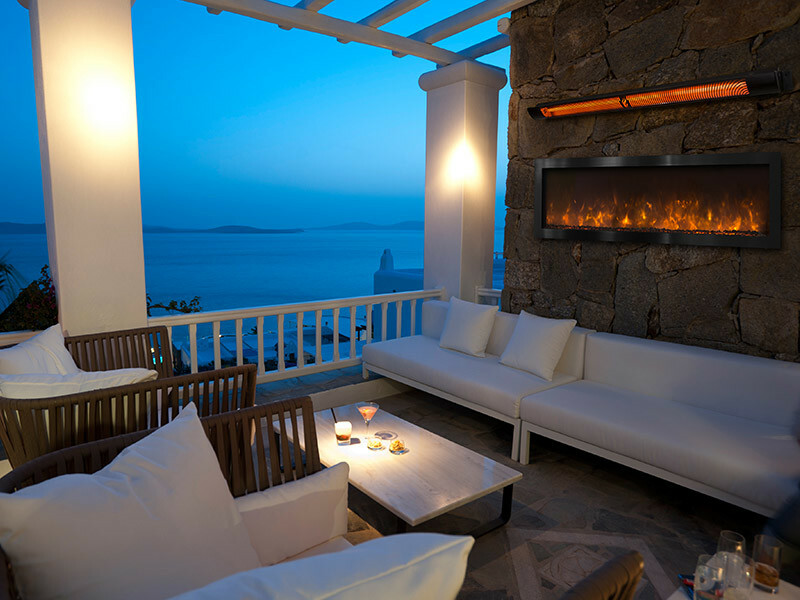 Electric fireplaces have many things going for them. First of all, they burn exceptionally cleanly, and therefore do not harm the environment. They are also extremely energy efficient, and don’t let any heat go to waste. Say adios to splitting wood. Sure, it can be a great workout, but it can also be a big pain, especially when the mercury drops below freezing. And have you ever tried shoveling ash? It’s not a lot of fun. Just when you are about to shovel it into a bucket to dispose of, a nice big gust of wind blows and scatters it everywhere. You’ll also see a big difference in how much you pay a month to your heating company. Don’t believe it? Just wait and see.